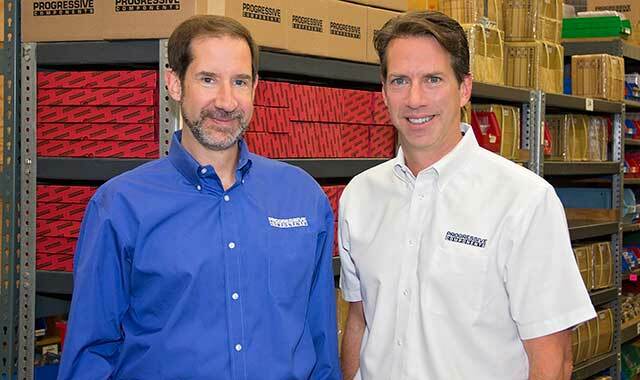 Don Starkey and Glenn Starkey are the owners of Progressive Components, a specialized global supplier with headquarters in Wauconda. Around our region, Wauconda is well known for lakeside fun and sun, but this village of 13,000 also is a leader in business and industrial growth. Manufacturing and wholesaling companies make up one of the strongest employment sectors in the community, in terms of both jobs and revenue, according to the U.S. Census. Here’s a look at four Wauconda companies that are bringing new jobs, charitable work and increased prosperity to the village. Progressive Components is the only American-owned, independently operated developer and distributor of componentry and software for the injection mold industry. With headquarters in Wauconda, the company maintains locations across the globe. Progressive Components has developed a system that allows engineers, from their computer desktops, to monitor injection molds operating anywhere in the world. On a community level, the company has also formed the nonprofit Star Charities, which raises money for many Wauconda-area causes. “Events we’ve launched include the Wauconda Turkey Trot, the Wauconda Bunny Hop, Shamrock the Block, the Annual Wauconda Coat Drive, Trivia Night, and an annual golf outing, along with food and clothing drives for our local food pantry,” Starkey says. Fidelitone is a top private company in supply chain management. 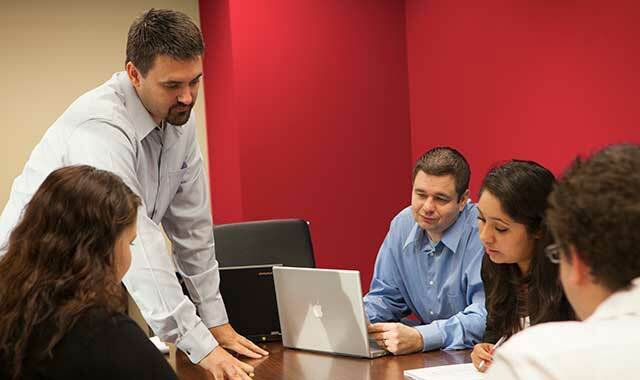 The business brings many IT [information technology] and data analyst jobs to Wauconda. Fidelitone was one of the first companies to arrive in Wauconda’s industrial corridor near Rand and Bonner roads. Since 1991, this 87-year-old supply chain management firm has helped leading brands reach new markets with its specialized logistics services. In 2012, Fidelitone had 600 employees across the United States. Now, the company has more than 700 employees, more than 250 of whom are in Illinois. Synergy Flavors has enhanced foods, beverages and nutritional products for more than 130 years. This company’s flavors, extracts and essences have applications in bakery, confection, dairy and beverage products. 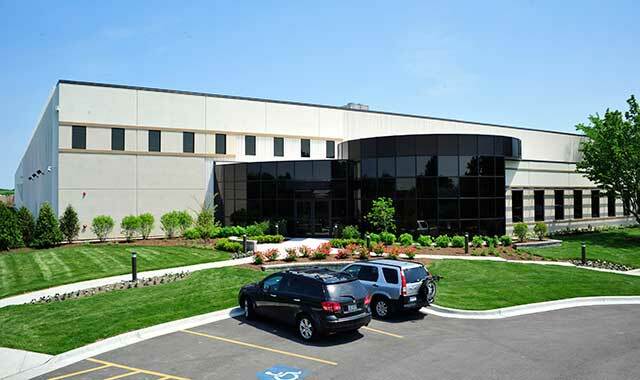 In 2012, Synergy Flavors constructed a new 145,000 square-foot facility in Wauconda, built to Leadership in Energy and Environmental Design (LEED) standards. The growth followed the acquisition of two companies in late 2011 – Sethness Greenleaf in Chicago and Sensus Flavors in Ohio. The Wauconda community has always been a focus of Synergy’s efforts to stimulate the local economy, create new jobs, and give back. Synergy supports police and fire department fundraisers, donates to the Wauconda Food Bank, hosts an annual blood drive and partners with Jewel in collecting winter jackets for One Warm Coat. Additionally, more than 100 new employees have joined Synergy Flavors in recent years, including 30 new hires this year. “The creation of jobs has been positive for the village,” Sowders says. 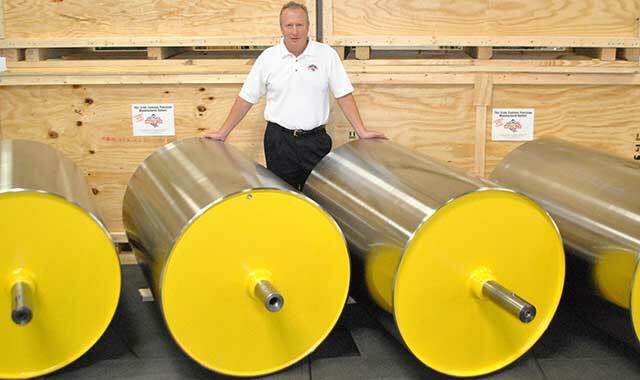 Matt Menges, president of Menges Roller Company, believes the Village of Wauconda is easy to work with, which allows him to operate his business more efficiently. For the past 50 years, Menges Roller Company has designed and manufactured rubber rollers of all types for industrial application. The Wauconda plant opened in 1993. This year, the company is undergoing a significant facility expansion that will allow for a more comprehensive range of services, including repairs, groove and serration work and chrome refinishing. Menges finds that the Village government is easy to work with, which allows his business to operate more efficiently. The village manager and public works director have been reasonable problem solvers, he says. This entry was posted on Monday, October 10th, 2016 at 11:59 am	and is filed under Northwest Business Magazine. You can follow any responses to this entry through the RSS 2.0 feed. Both comments and pings are currently closed.